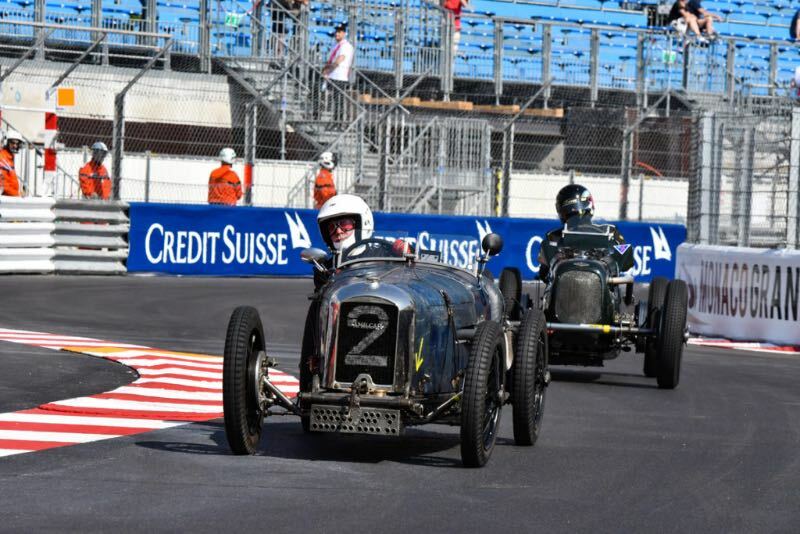 The Monaco Historic Grand Prix 2018 was held 11-13 May on the famous 3.34-km Monaco Grand Prix Circuit, enjoyed by a record attendance of 40,000 spectators over the three-day event. 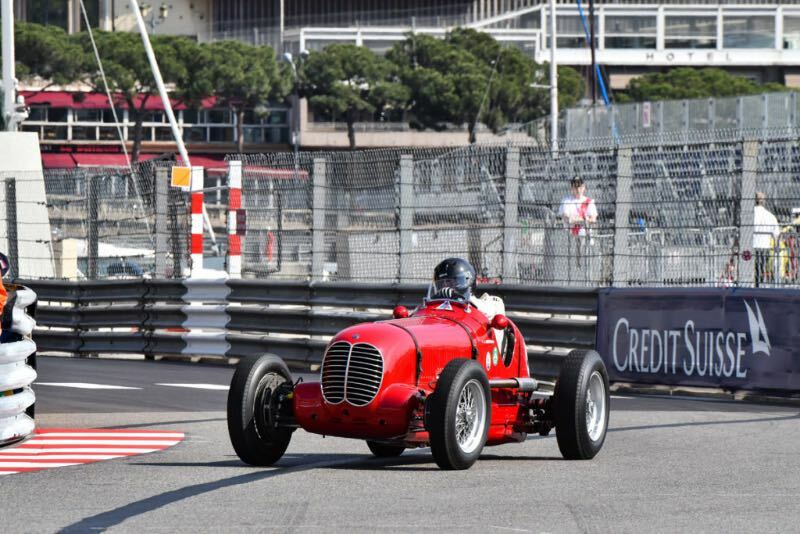 The biennial Monaco Historics is one of the top historic events, as classic grand prix and sports cars race on the same track as the modern Formula One cars competing in the epic Monaco Grand Prix. 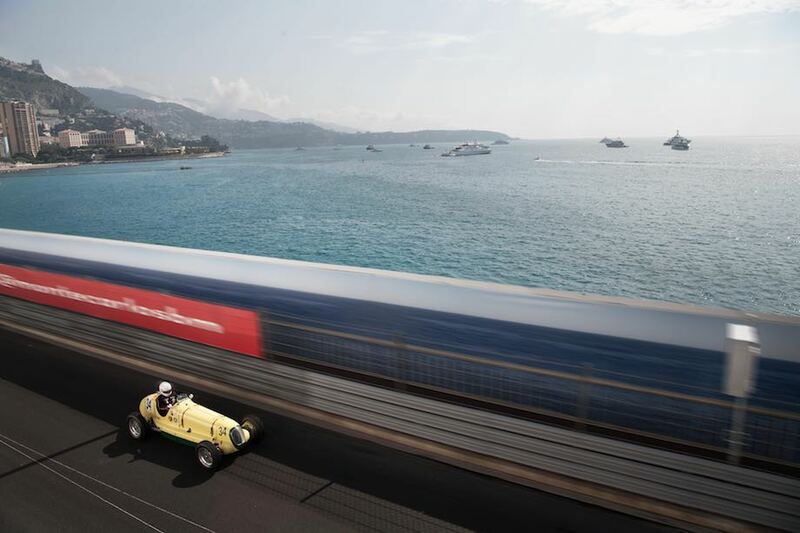 Organized by the Automobile Club de Monaco, the 11th Grand Prix de Monaco Historique was comprised of seven races, each tailored to provide spectators and participants the opportunity to relive the motorsport event that started on 14th April 1929. In total, nearly 210 cars from 1925 to 1980 were selected for both their historical value and their degree of authenticity. 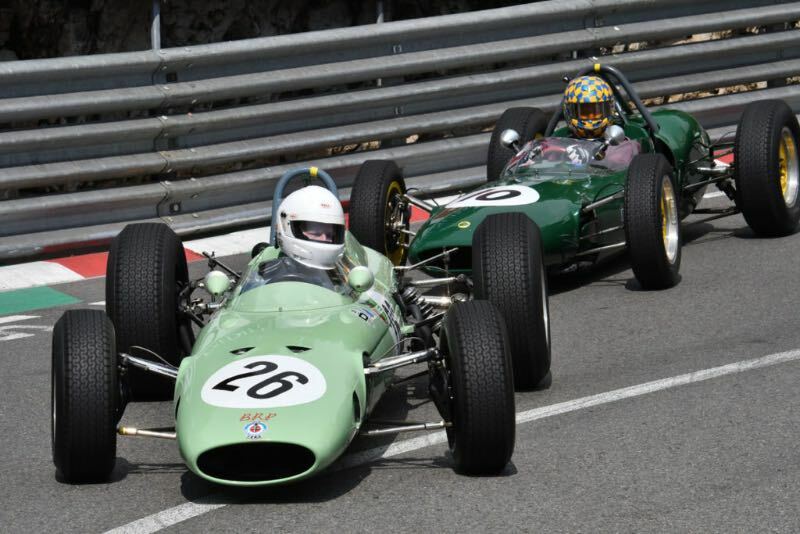 The smallest single-seaters — Formula Junior and F3 — were not be part of the Monaco Historic Grand Prix 2018 program. 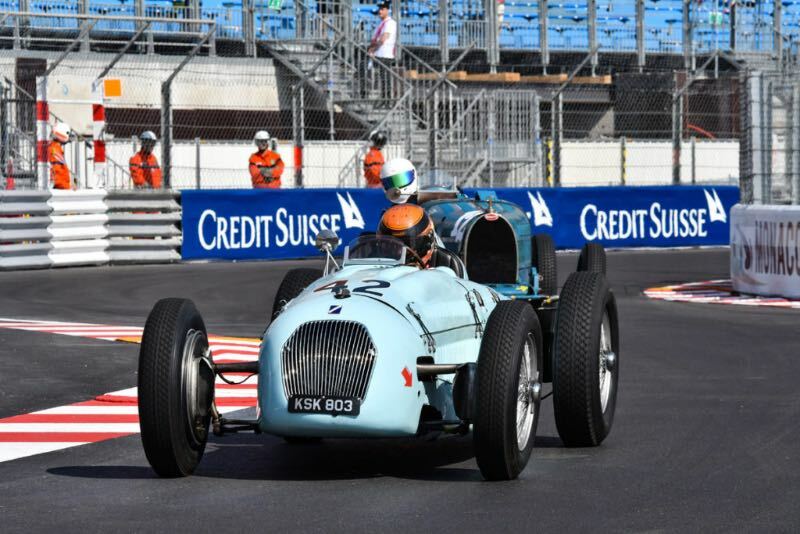 Practice and qualifying sessions for the seven race groups took place on Friday 11th and Saturday 12th May and the races were held on Sunday 13th May. The races were 10-12 laps each, or a maximum of 30-35 minutes, with 18 laps or a maximum of 45 minutes for the more modern Formula 1 races. 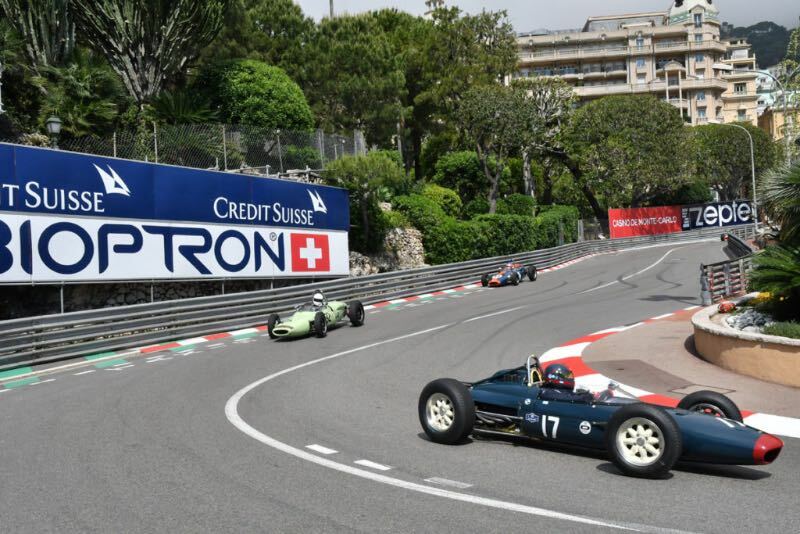 As Sunday rolled around, the typically sunny Monaco circuit was hit by heavy rain starting with the third race, Serie C for front-engined sports racing cars built between 1952 and 1957. 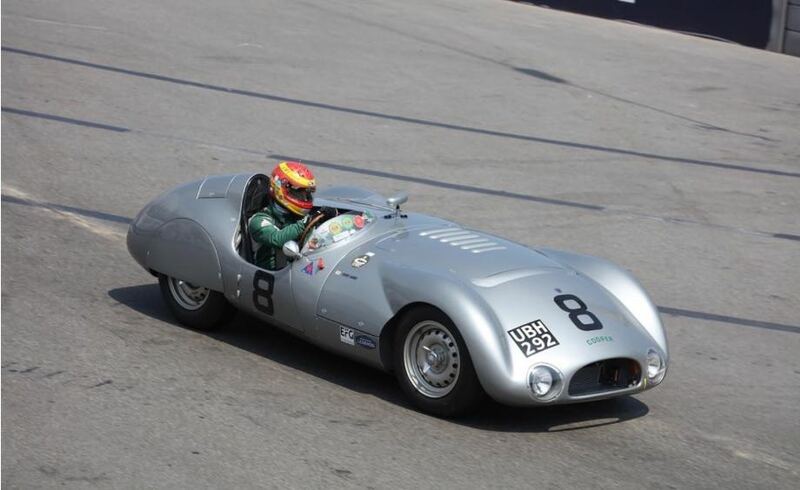 Out of the 34 cars entered in the C-Series race, 12 were Maserati cars: five were 300S, six A6GCS and one 200SI. The grid was given two formation laps to acclimatise to the slippery conditions. But Chris Ward in the JD Classics cars Cooper T33 was unfazed by the rain, as Ward pulled out a lead, and Ben Short in the Lister Maserati made up two places in the first lap to leave the JD Classics cars in first and second position. Without a worry, Chris Ward won, Short’s Lister finished second and Barry Wood’s Lister Bristol rounded out the soggy podium. On a wet track that was quickly drying, the 1980 ATS D4 of Martin O’Connell won the featured race for 1977 to 1980 Formula 1 Grand Prix cars, finishing the 18-lap race a couple seconds ahead of Nick Padmore’s 1978 Shadow D9 and the 1980 Arrows A3 piloted by Jordan Grogor. Wonderful photos, identification of the cars would be appreciated for viewers who are not all familiar with every model. Of course some such as the Maserati are easily identified with the trident. All round great to see when Sydney is too far away and I am too old to think about travelling there ! I agree, car identification would be great. I’m in the same boat as you Warwick – snookered by age and distance as i live in Johannesburg South Africa. I totally agree about car identification. I am in that same boat here in Santa Fe, New Mexico. Forget the new F1 race, this is the race I want to see at Monaco! …i agree with Roy, it was absolutely fantastic. it’s a must for anyone who loves the sound of real race cars.